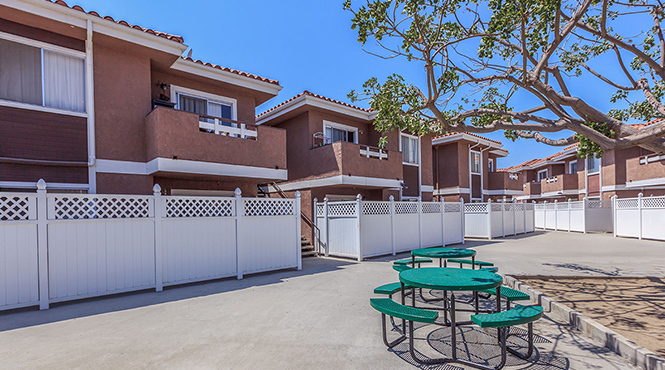 Welcome home to Casa Pacifica Apartment Homes! Conveniently located in Anaheim, California, everything you could ever need or want will be right at your fingertips! Cypress Community College and Knott’s Berry Farm are just minutes away and Disneyland, the Honda Center and Angel Stadium are all just about 7 miles away. Our wonderful community offers spacious two bedroom apartment homes that have been specifically designed with your comfort and convenience in mind. Each apartment home includes features such as central heating and air conditioning, extra storage and two assigned parking spaces in our underground garage. 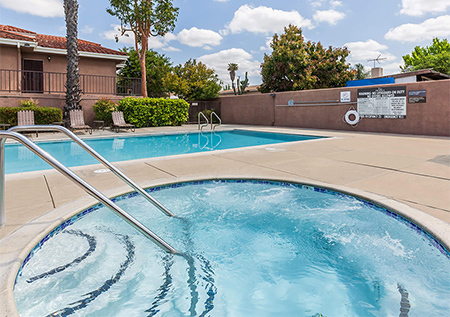 At Casa Pacifica Apartment Homes, our residents can also enjoy a sparkling swimming pool and spa, gas BBQ area and an on-site laundry care center. Call to schedule your private tour today to see what makes Casa Pacifica Apartment Homes the perfect place to call home!